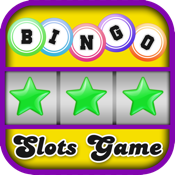 Spin your luck to see if you can line up the bingo balls to win coins in this fun and simple slots game! Test your luck and collect your prizes. Good luck!